How to set up a JacTravel connection? 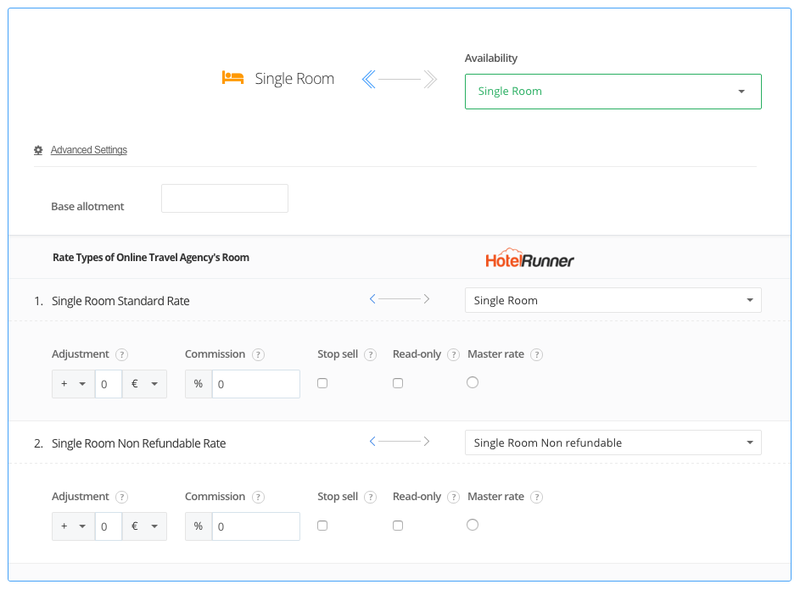 The price and availability details of all rooms must be identified on the “Calendar” section of HotelRunner extranet before setting up this connection. 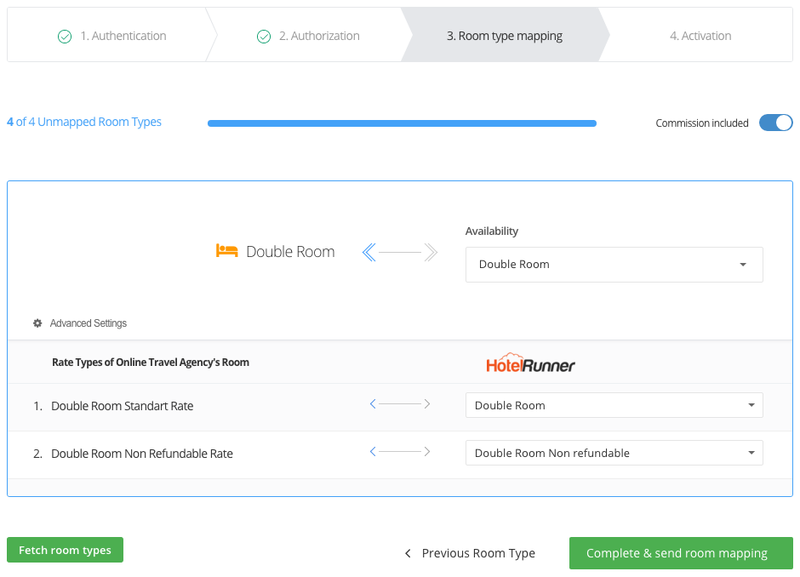 After connecting, HotelRunner will upload your full inventory on JacTravel. When your JacTravel XML connection is set up, you will be notified by HotelRunner with an e-mail showing the reservations you receive through JacTravel. You can also view your bookings from the Bookings field on the upper menu of HotelRunner panel. No approval is needed for connection. Simply request your hotel code, username and password from your JacTravel representative. 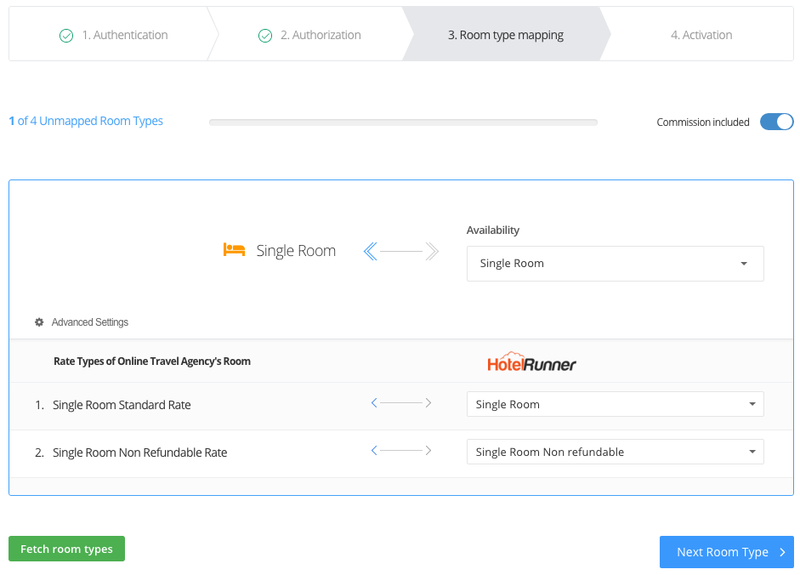 Once you receive your JacTravel connection details, please go to Channels / Online Travel Agencies on the upper menu of HotelRunner panel. Please follow the instructions by selecting Connect to the JacTravel agency. Please check your JacTravel username and password, and then click “Next”. 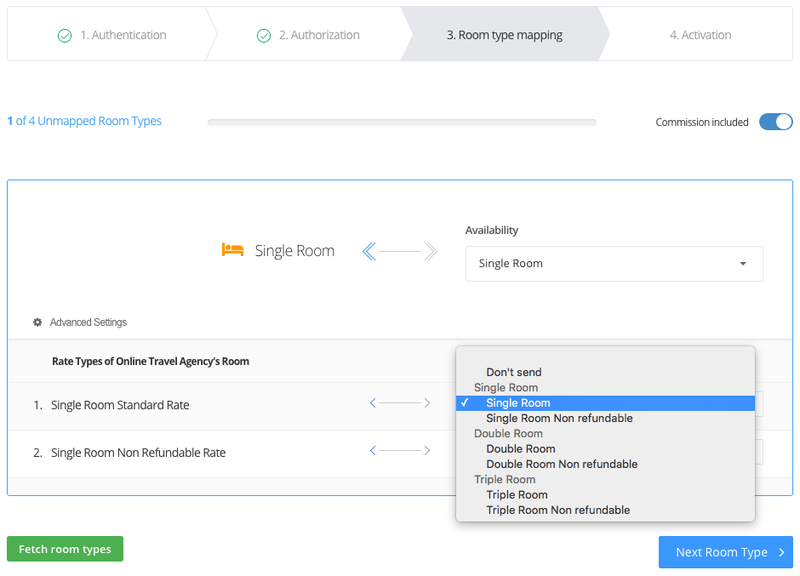 At this stage, your Room / Rate Types on JacTravel will appear respectively on the HotelRunner Room Type Mapping page. If not, please contact your HotelRunner representative. After this process, please tap “Activate” in the final step of the JacTravel link in HotelRunner panel. After the XML connection is completed, all the inventory (rate, availability) information on your HotelRunner calendar will be uploaded on your JacTravel extranet.